Agape Air Condition & Heating, Inc.
Ameduri Heating & Air Conditioning, Inc. 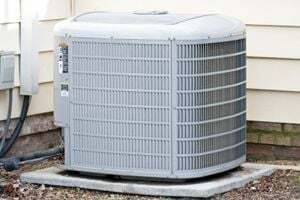 Comment: Annual maintenance of A/C that uses FREON. Comment: plants around patios and back wall need water everyother to third day. Comment: Have not used air conditioning for many years. Had repairs done a. Couple of times. Going to rent home. Think I need a new compressor? San Dimas HVAC & Air Conditioning Contractors are rated 4.70 out of 5 based on 1,526 reviews of 39 pros. Not Looking for Air Conditioning Contractors in San Dimas, CA?